A 23-year-old Mt. 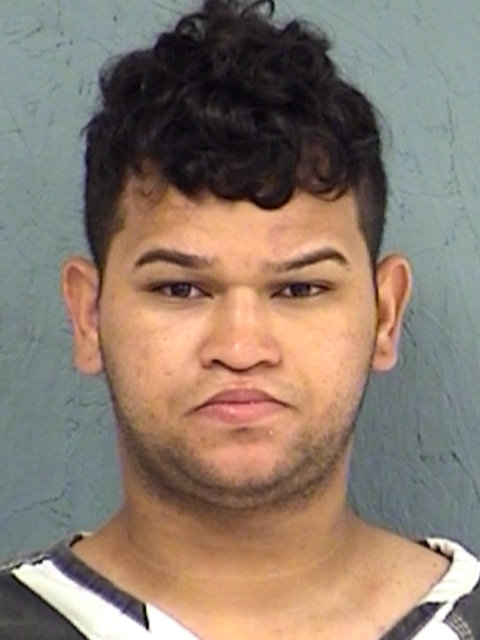 Vernon man has been arrested after creating a disturbance in the Emergency Room of Mother Frances Hospital in Sulphur Springs. Lemanuel Rodriguez-Vazquez allegedly punched two paramedics, causing visible injuries. He has been charged with two counts of Assault of a Public Servant and is being held in the Hopkins County Jail on $60,000 bond.